This map displays territory of Kazakhstan. map of Asubulaq calibrated for you. topographic map of Belogorskiy calibrated here. detailed map of Ust'-Chernovaya 1 cm to 1 km this. detailed map of Tul'skiy calibrated here. map of Tainty this. topographic map of Myagkiy Klyuch for you. free map of Manat calibrated for you. map of Kuramys 1 cm to 1 km for gps. 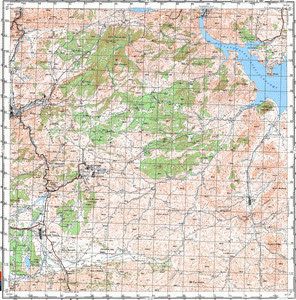 detailed map of Kindyk with gps calibration download for free. map of Kekenbay for gps. free map of Karpovka this. interesting map of Chil'cha with gps calibration download for free. free map of Chernovaya download for free.